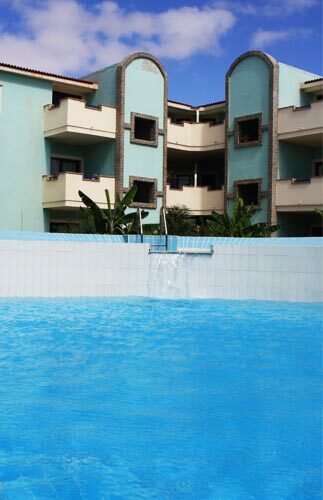 For the ultimate in relaxation head to Djadsal Moradias, or the Aqua Park, as it is known locally. This superb new development just 300 metres from the best beach on Sal is fully equipped with bars, restaurants and shops all on site. Life in Djadsal is centred around water and sun, with a selection of high-quality fully-furnished apartments framing the stylish sun terrace and pool area. For the more adventurous, you have on your door step dive and windsurf/kite surf centres, beach volleyball courts and much more. For those looking for the nightlife, Santa Maria is a 5 minute walk along the promenade.